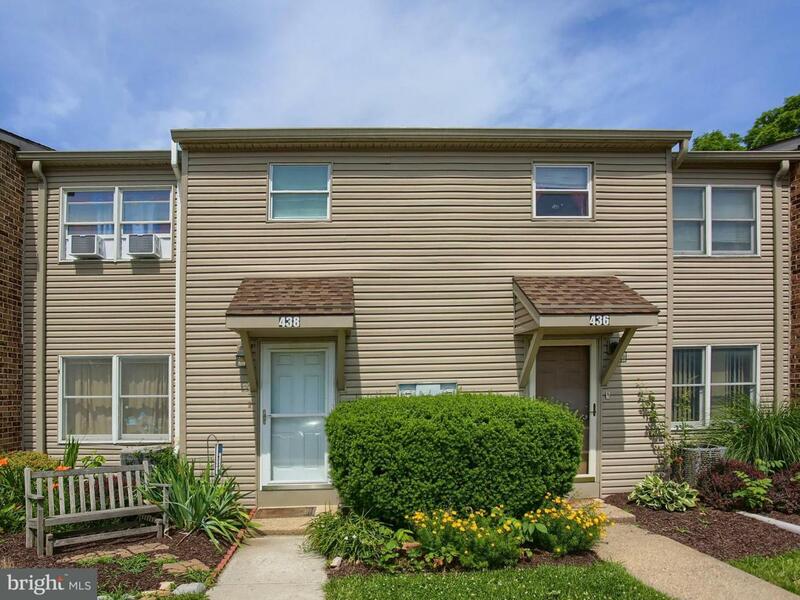 Well Maintained 3 Bedroom Townhome in Convenient Carlisle Location- Willow Crossing! Main floor features living room, dining room with access to back deck, kitchen and powder room. Upstairs offers a master bedroom and two guest bedrooms with full bath. Finished basement offers finished family room and laundry area with walk-out access! Level backyard and private parking! $160 month Condo Fee covers; landscaping, snow removal, common area maintenance and exterior maintenance. 1.5% Loss Mitigation Fee paid by the Buyer; $2500 minimum. See MYC associated documents.